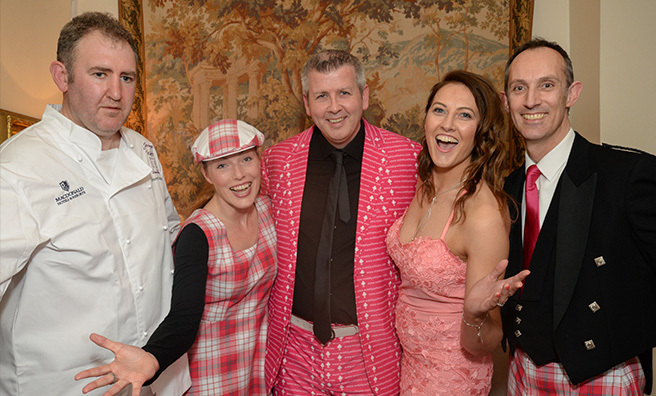 More than 150 people attended the “Wacky Racenight” at the Macdonald Houston House, near Uphall, on Friday, March 11, at which an amazing £25,000 was raised. The charity raises money to help fund pioneering research and treatment for devastating neurological conditions such as Parkinson’s, Alzheimer’s, Motor Neurone Disease, Multiple Sclerosis and brain tumours prevalent in children. Funding Neuro was founded by Bryn Williams, from Bearsden, who was diagnosed with Parkinson’s aged just 36. 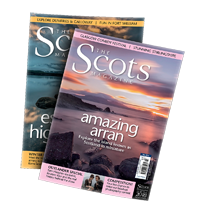 As readers of The Scots Magazine will be aware, Bryn – now 44 – has recently taken part in a ground-breaking clinical trial run by neurosurgeon Professor Steven Gill. In an emotional speech, Bryn gave an update on his remarkable story. 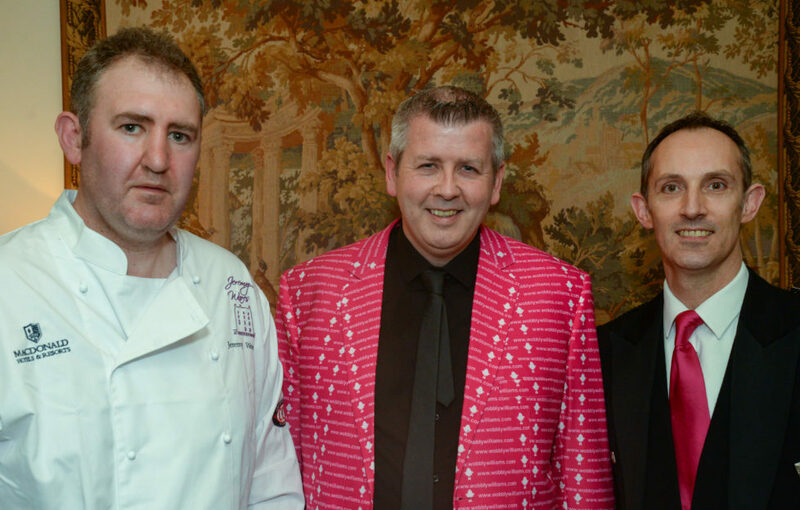 This is the fourth year in a row the hotel has hosted the event, and it’s a cause close to the staff’s hearts as their celebrity chef Jeremy Wares also has Parkinson’s. General manager Herve Bernier presented Bryn with a cheque for £3,000, raised by his team when they took part in the Great Scottish Run. We first told of Bryn’s inspirational story in our May 2015 issue. It’s reproduced below. And that’s just what Bryn Williams has done. In the seven years since he was diagnosed with Parkinson’s Disease at the age of 36, this gentle giant of an Irishman has run 19 half marathons and eight marathons, climbed Kilimanjaro and founded a Glasgow-based charity which has raised almost £1 million to fund groundbreaking research into conditions such as brain tumours, Alzheimer’s Disease, Huntingdon’s Disease and Parkinson’s Disease. “If the neurologist who told me I had Parkinson’s had also told me everything I would achieve following his diagnosis, I’d have gone ‘That’s alright, then’. 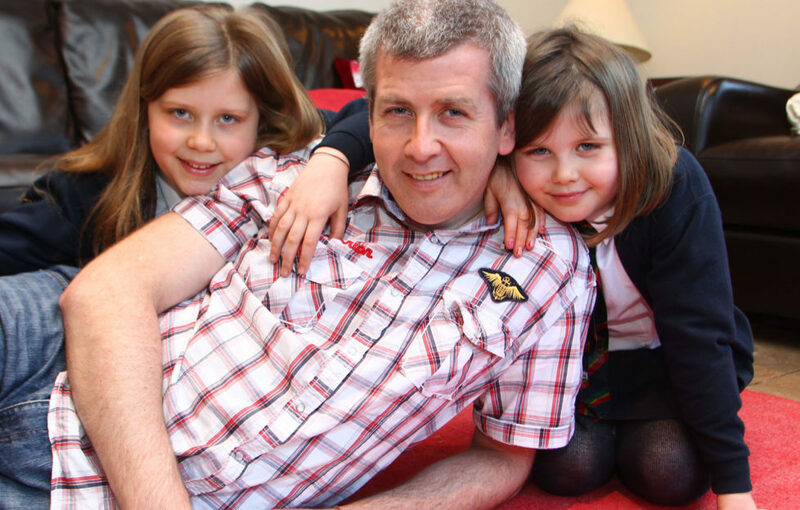 “Instead, when the news was broken to me at 11.53am on Friday, September 7, 2007, all I could say was ‘Am I going to die?” says Bryn, who lives near Glasgow with his wife, Vicky, and their two daughters, Ella (13) and Rebecca (11). And this is when I realise Bryn’s incredible ability to turn the most devastating moments into an excuse for a good laugh. “Parkinson’s is a progressive condition which affects the part of the brain that controls movement so it’s very serious,” admits Bryn. “But it’s also naturally funny – the shaking thing, drink going everywhere… You have to laugh. “I’m a great believer in silver linings, although, when I first discovered the reason for the ‘worrying tremble’ in my right arm, these were few and far between. Bryn turned to the internet for answers – and soon wished he hadn’t. “The information I found was aimed at older people and managing the condition and its side effects. There was nothing for young people like me who wanted a cure – or at least advice about living a life that was as near to normal as possible. “I found one article about Young Onset Parkinson’s but ‘cure’ was only mentioned once – with a no in front of it. Then one of Bryn’s sisters, Christine, handed him a a book about Parkinson’s with red, amber and green Post-It notes stuck onto various pages. “Christine wanted me to read the pages marked with green Post-Its. Pages with amber Post-Its were for when I was feeling strong and I was never to go near the red pages,” says Bryn, who admits that he’s only ever looked at the green pages. One of the snippets of advice Bryn gleaned from these pages was that the perception of Parkinson’s and the reality could prove very different. “I remember reading that and hoping it was true – and it is. “So far, Parkinson’s has left my right arm largely redundant, my right leg is irritatingly stiff and slows me down slightly when I’m on dad duties but that’s about it,” reveals Bryn. “And, although I never ran as much as an inch before my diagnosis, I’m still running! Slowing down has obviously never been an option for Bryn and, only ten days after being diagnosed with Parkinson’s, he registered the domain name wobblywilliams.com. 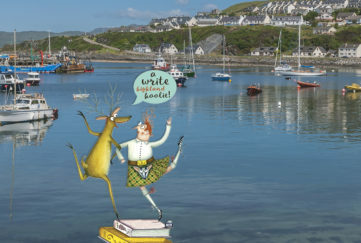 “I wanted to tell the good news about Parkinson’s,” says Bryn, who launched www.wobblywilliams.com in March 2008. Popular is an understatement. Bryn’s positive attitude to his condition propelled him into the position of unofficial spokesperson for those affected by Parkinson’s Disease. “I still think of myself as a wee boy from Ballycarry in Northern Ireland but, thanks to Parkinson’s, I’ve opened the World Parkinson’s Conference, I’ve appeared on television and I’ve spoken at dinners, climbed Mount Kilmanjaro and played golf with Gavin Hastings, whose wife also has Young Onset Parkinson’s and who is one of our most dedicated supporters. “I’ve been involved in so many great things and met so many great people,” continues Bryn, who is a Patent Attorney and, three years ago, started his own business. 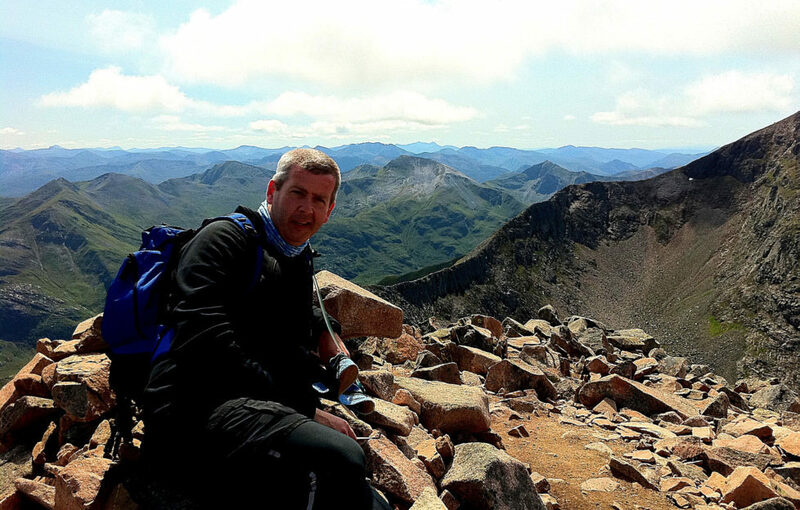 It was Bryn’s determination to live life to the full that led to the first Wobbly Williams fundraising campaign – a sponsored hike along the West Highland Way, one year after his diagnosis. “I was initially going to do the walk with my sister Christine and my brother Gareth, with the aim of raising £1000 each for Parkinson’s UK. In the end, 140 people joined us, 17 of us walked the full 96 miles and we raised £43,000! Initially, Bryn and the other Wobbly Williams fundraisers were raising money to fund research into Parkinson’s but the fundraising side has expanded into a charity in its own right – Funding Neuro – with a wider remit. “Funding Neuro’s raising money to help research cures and treatments for all conditions affecting the brain and spinal column,” explains Bryn, who is currently participating in a trial instigated by Funding Neuro and funded by Parkinson’s UK and the Cure Parkinson’s Trust. Although banned from publicly discussing the trial, Bryn is hopeful this trial is the first step towards finding a cure for Parkinson’s. “This all started after I appeared on John Barrowman’s BBC show, Tonight’s The Night,” he explains. “A Wobbly Williams fundraising banquet had captured John’s attention and, unknown to me, he wanted me on his show. 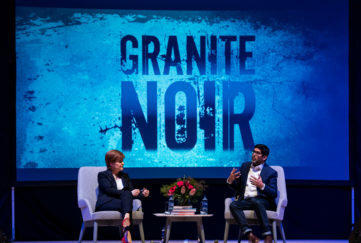 “It was only when I was the last member of the audience standing that I realised there might be an alternative reason for the tickets Vicky and I had been sent out of the blue! And that’s how I ended up being sung to by John Barrowman, live on television! 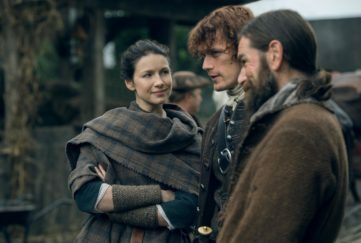 “At the end of the show, John asked if I’d heard of his brother-in-law, Steven Gill. Of course I had. Parkinson’s UK agreed to fund Professor Gill’s trial to the sum of £3.4 million and Bryn committed Funding Neuro to raising £100,000 of that amount, which was achieved by the charity’s Kilimanjaro Trek. “The trial is now well underway and hopefully the rest, as they say, will be history,” says Bryn. Funding Neuro is currently focusing on raising funds to finance pioneering treatment for children with a rare and devastating form of brain cancer. “Using the revolutionary treatment delivery technology pioneered by Professor Steven Gill, chemotherapy can be targeted at the tumour, making it considerably more effective while also drastically reducing side effects ” explains Bryn, who modestly brushes aside all mention of the part he has played in what may well be one of the biggest medical breakthroughs of the 21st century. “I’m doing all this for entirely reasons,” stresses Bryn. “I have one objective in my life. To walk my two daughters down the aisle and deliver the speeches at their weddings. 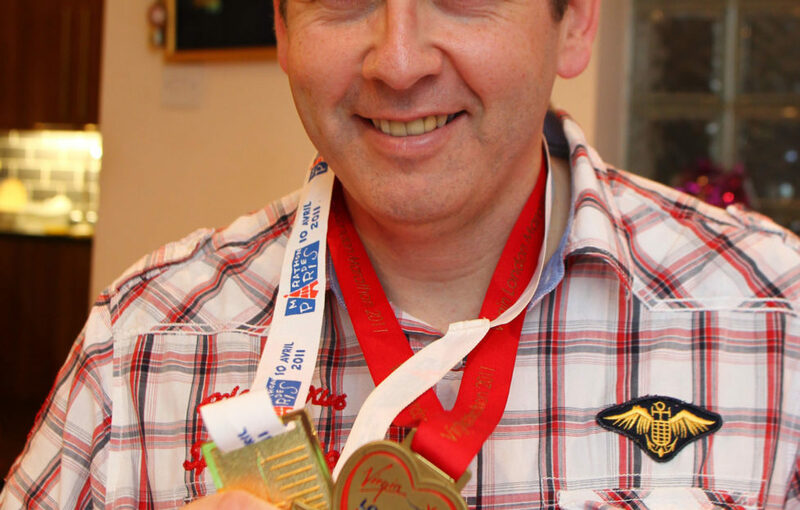 Bryn with his marathon medals – he says running helps the disease. Bryn with his daughters Rebecca (right) and Ella . towards their goal of £900,000! You can read more about Bryn’s cause, and watch video updates on their website, here.